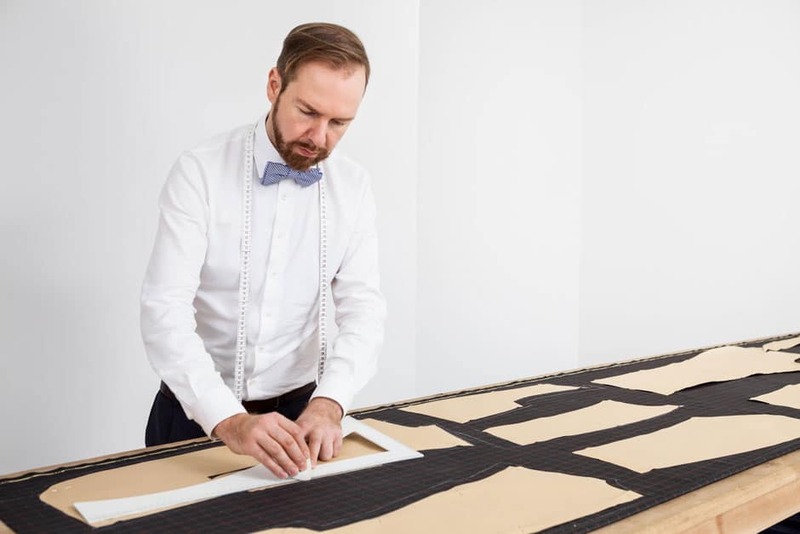 Every bespoke suit we create is entirely handmade in our workshop in Berlin Mitte and represents a very special personal experience during which we will take you on a journey into the world of sartorial craftsmanship and the finest fabrics. Every bespoke suit we craft is unique – commissioned by you and entirely made to your requirements. All bespoke suits are handmade in our workshop in Berlin Mitte. 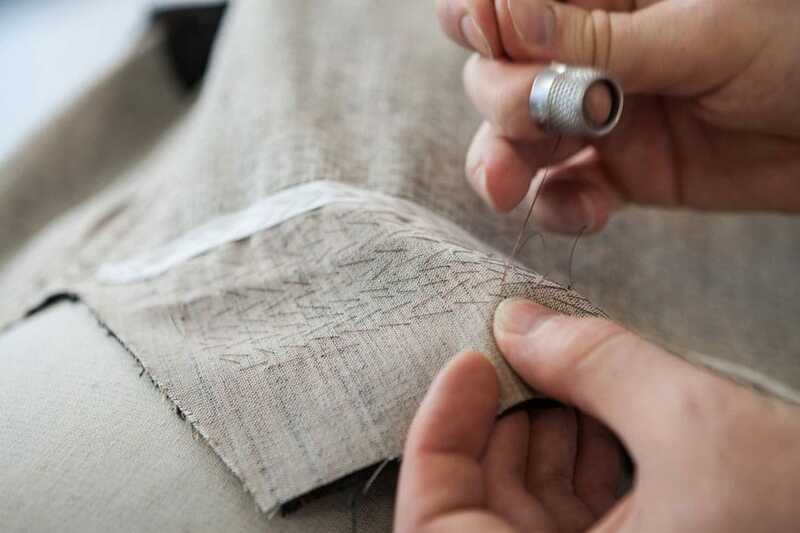 Every bespoke item we create represents a very special personal experience during which we will take you on a journey into the world of sartorial craftsmanship and the finest fabrics. Every bespoke suit we craft is unique – commissioned by you and entirely made to your requirements. Each bespoke production starts with an initial consultation. We would like to get to know you and we take the necessary time to fully understand your requests and requirements with regard to your bespoke suit. Together we elaborate a concept, which we will further discuss during the first fitting. 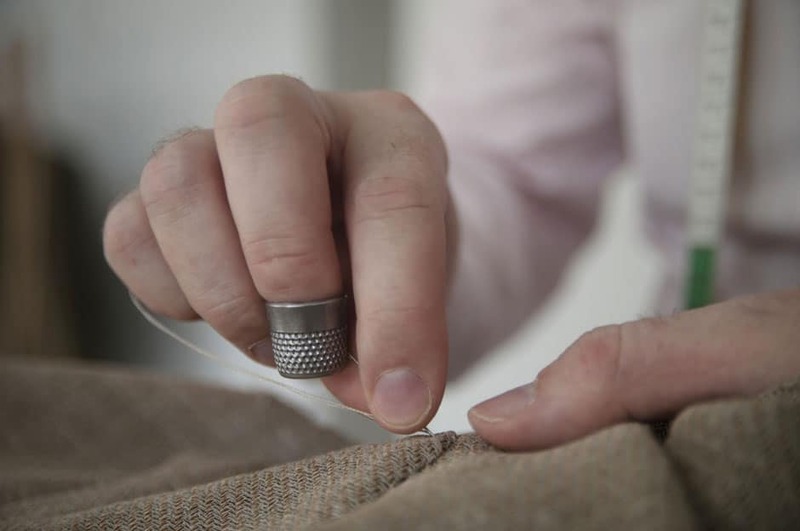 Throughout the bespoke process you can always rely on our expertise and we will offer you guidance and advice. Subsequently, we take your measurements and note all particularities regarding posture and figure. After the initial consultation we will create a paper pattern and manufacture a prototype suit. This suit represents the starting point for the first fitting. At this stage, we will refine the fit to your body, take into account your personal preferences and make any necessary further adjustments. Then we will proceed with the selection of cloth and materials and discuss the process. 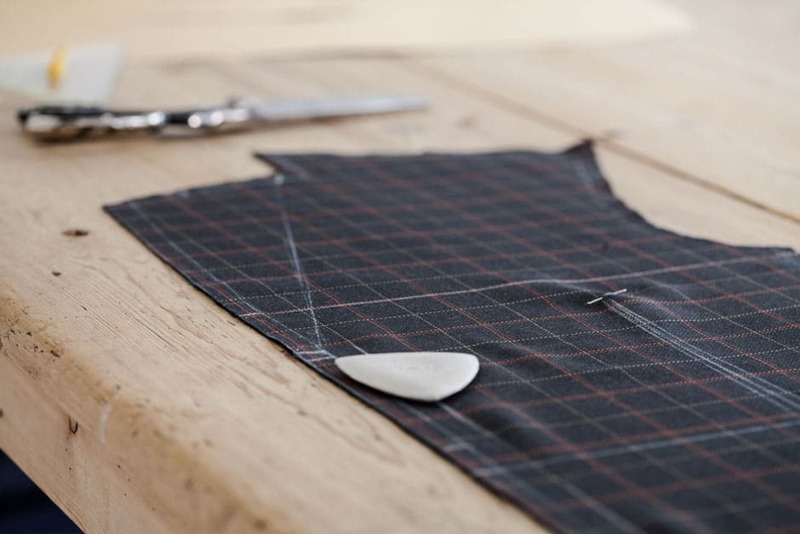 The starting point of your bespoke suit is the creation of a prototype suit. With this prototype we make sure that we consider every little aspect from individual body measurements to posture or movement habits, thus creating the perfect paper pattern. Our concern is that your bespoke suit both fits you perfectly and is comfortable to wear while respecting your overall proportions. We create a custom garment that reflects personality and individual style giving you a sleek and elegant appearance. The use and style of the garment as well as any specific requirements greatly influence the selection of cloth. 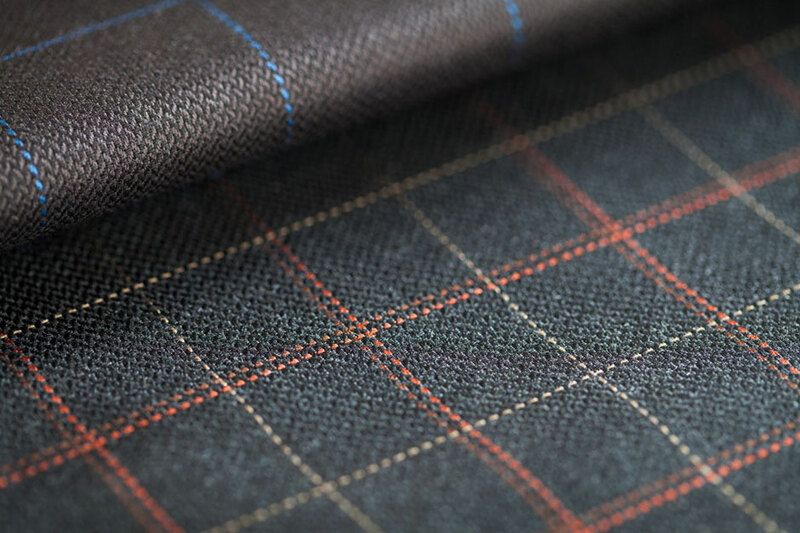 In our Berlin workshop you can choose from a wide selection of the finest cloths in various colours and textures. We maintain strong and long-standing relationships with the world’s most renowned mills and merchants. Our vast international network also enables us to meet extraordinary requirements. Often it is a little detail that gives a special twist to our bespoke suits. Our passion for details and sustainable craftsmanship determines the way we think and act. This is why we work only with natural materials. We use pure ply silk yarn, natural horn buttons and traditionally manufactured horsehair in the construction of the garment. Our hand-tailored suits are built to the highest standards of craftsmanship making them both comfortable to wear and long lasting. We will create your bespoke suit from scratch – you can decide upon every aspect beginning with the style of your suit up to the selection of cloth or the choice of all the little details – handmade buttonholes, horn buttons or the colour and fabric of your lining. We will guide you through this process and assist you in making the best decision concerning style and fabrics to ensure that you get the perfect attire for each occasion. After specifying all details and the style of your bespoke suit, the selected cloth is ordered and then cut to your personal paper pattern. For the second fitting the garment is temporarily stitched together by white threads. Further adjustments will be done throughout this stage making sure that the suit is in harmony with your figure. Usually, the bespoke process encompasses two fittings. However, every order is unique and therefore the process can require additional fittings. Generally, the second fitting takes about one hour to complete. In this stage the fit of your bespoke suit will be refined and adjusted to meet your individual requirements with respect to posture and figuration. 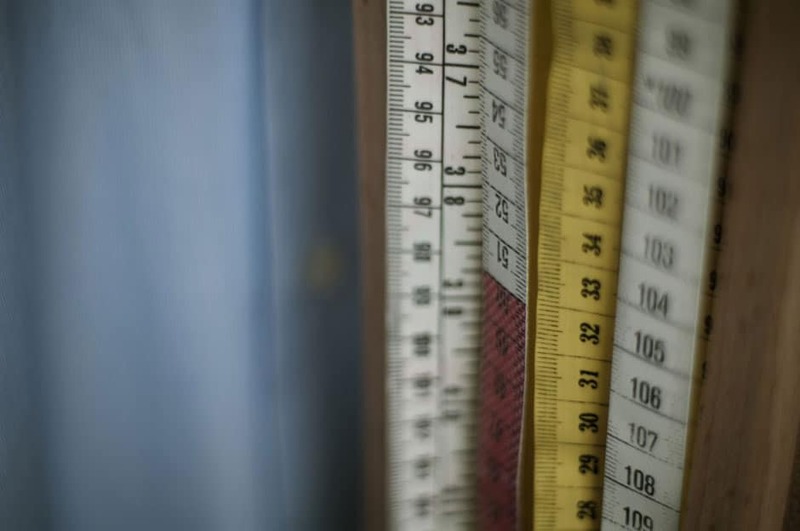 Following this the pattern will be revised and archived in our workshop to make sure that all insights gained throughout the bespoke tailoring process will be considered for future orders. Finally, we will proceed with the construction of your bespoke suit and deliver it at the appointed time. 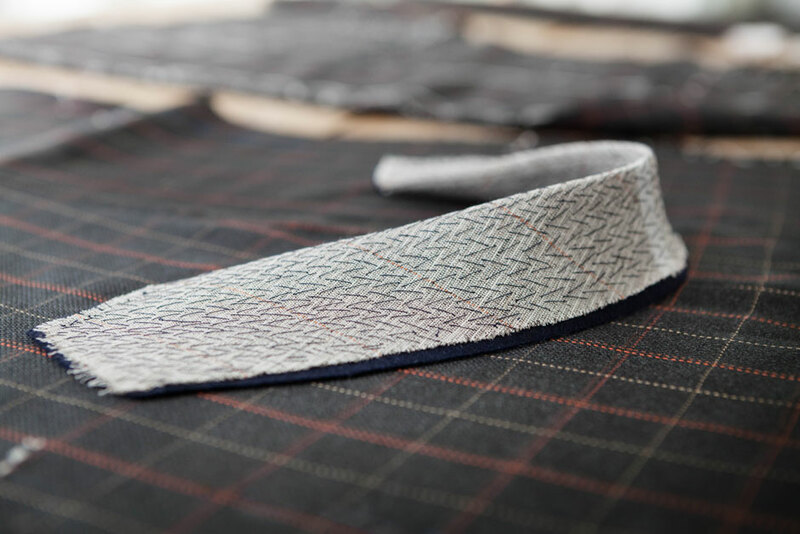 Our concern is to create modern hand-tailored suits combining the traditions of the old bespoke tailoring houses with new innovative techniques of manufacturing. 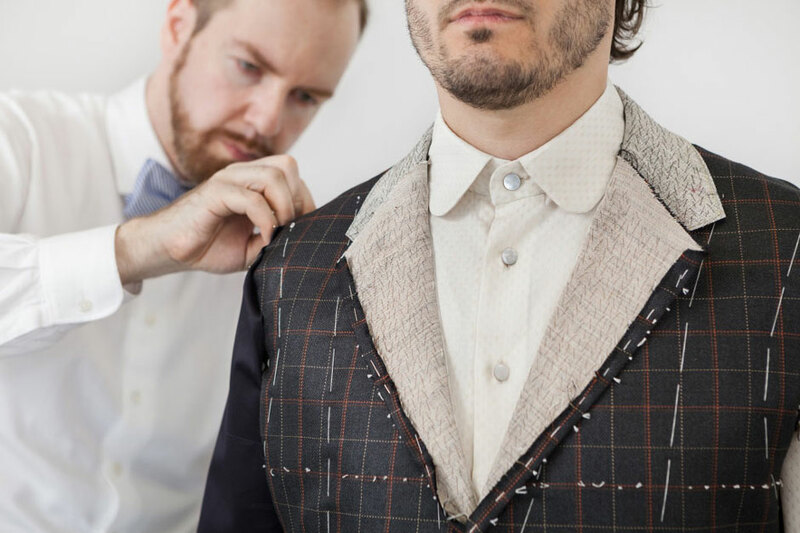 Handwork such as hand-rolled lapels, padding of the collar, lapel and floating horsehair canvas will enable the suit to mould to your body giving it a natural supple shape. Over time the bespoke suit will feel like a second skin offering a combination of stability and comfort. 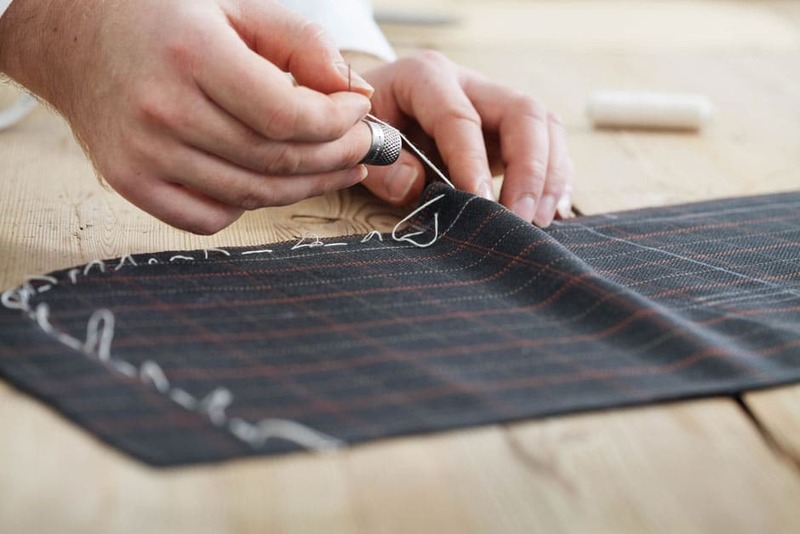 Typically, the production of a bespoke suit requires two to three fittings and six to eight weeks to complete. 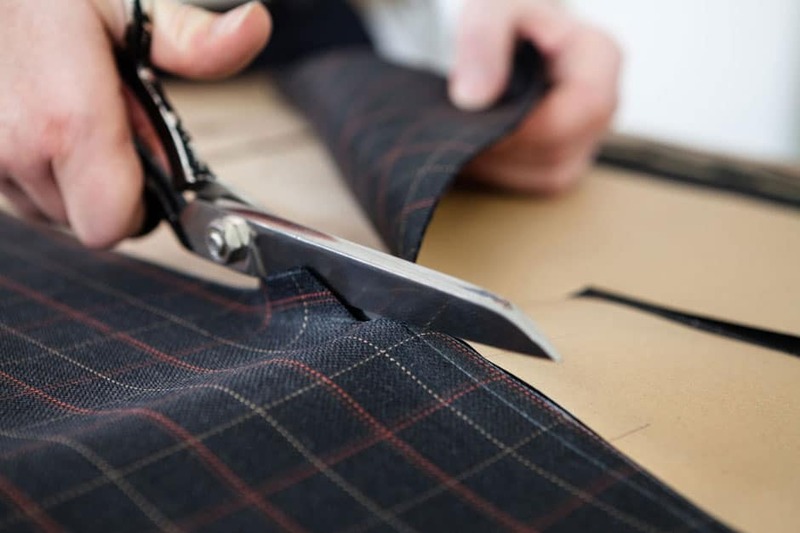 For a new client we will need up to 80 work hours for the creation of a two-piece suit. Fine handwork and traditional craftsmanship make sure that our hand-tailored suits are both comfortable to wear and do last longer.